Bad Connections In any affair the spouse who is straying from the nest is usually sharing more time, information, and feelings with someone other than their spouse. 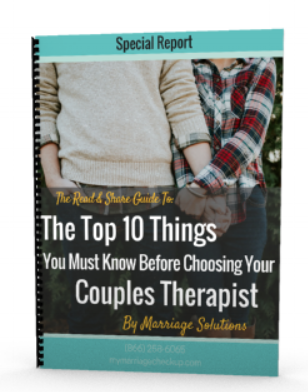 If you are not sure if you are doing this then ask yourself “Does the person I am talking to know more about my spouse, relationship, or feelings than my spouse knows about this person?” If you find yourself talking more to someone else than your spouse you are creating a “bad connection”. You are connecting more and more with this other person and “disconnecting” from your spouse. Everyone who experiences cheating in their relationship goes through different feelings as they begin to dissect their emotions after infidelity. One question many people have is how do I know they are not going to hurt me again? That is a valid question. One that each individual must answer for themselves. It takes work and guidance to pick up the pieces and make things right. The following are steps “the participating partner” or partner who violated the trust of the other partner should go through in order to begin to answer the question above. These are just a few steps to get you moving in the right direction.